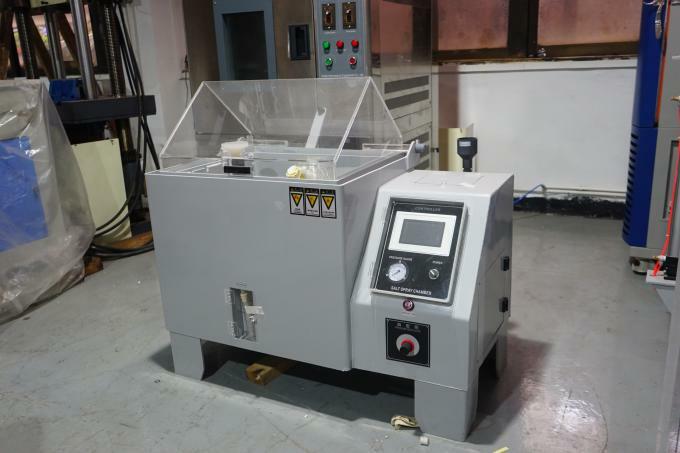 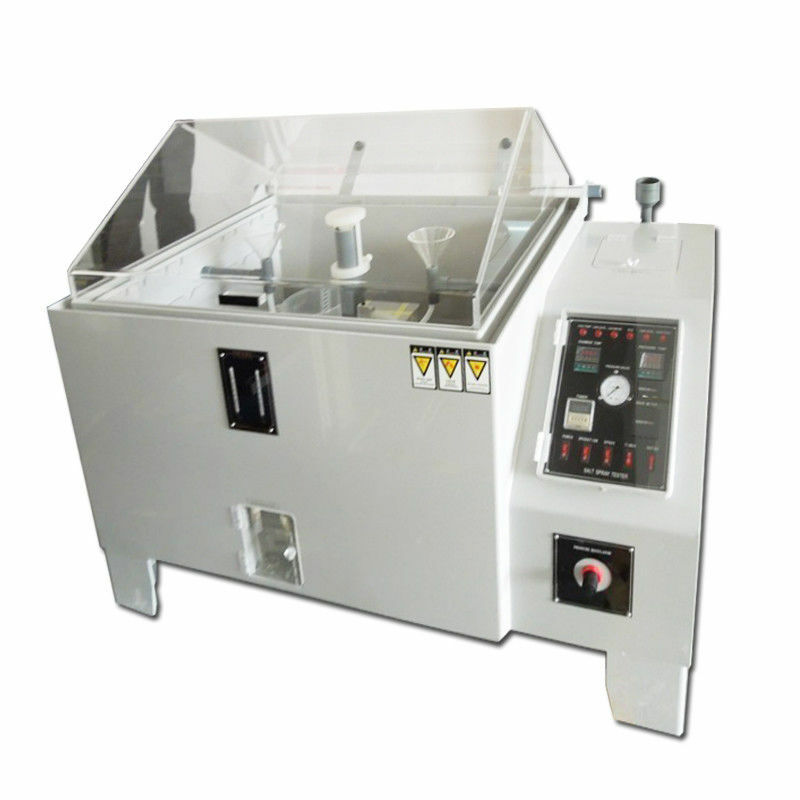 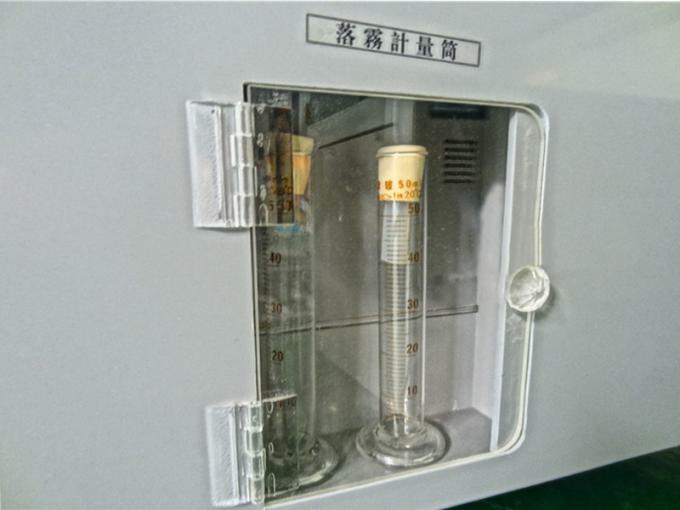 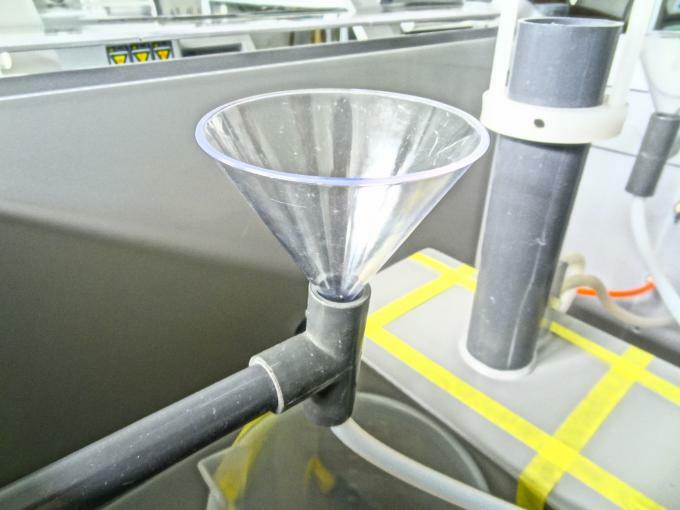 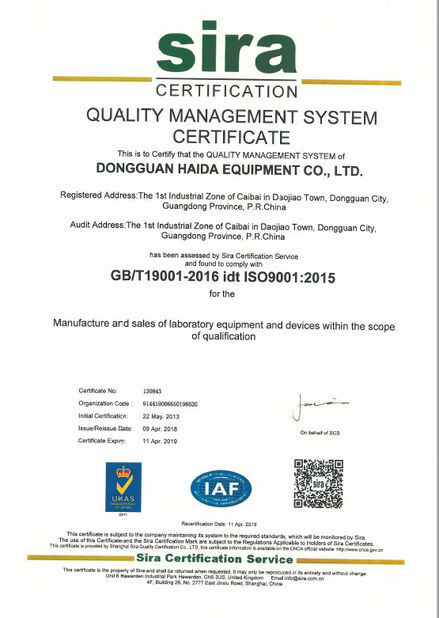 Salt spray test chamber is used to test the anti-corrosion quality of all the materials surfaces of painting, coating, electroplating in condition of salt spray environment. 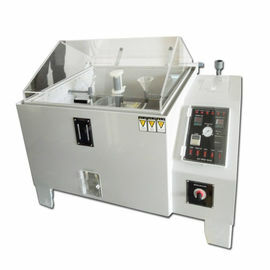 Salt spray chambers are available in SS series and CCT series. 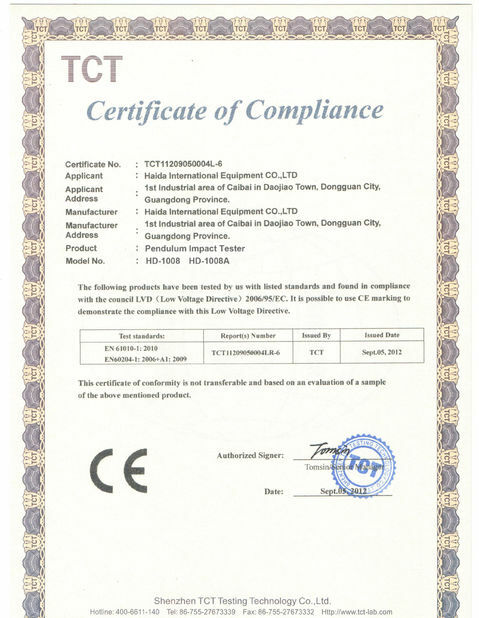 SS chambers are salt spray chambers meet ASTM-B117, ISO, IEC and other International Standards test methods.